The Ishihara Color Test is a color perception test for red-green color deficiencies. 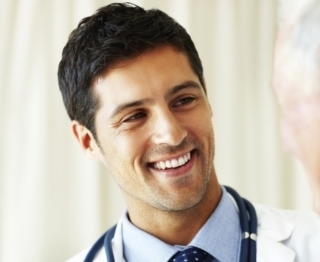 Our Roseville Urgent Care center offers the test. We offer merchant marine physicals! The test consists of a number of colored plates, called Ishihara plates, each of which contains a circle of dots appearing randomized in color and size. 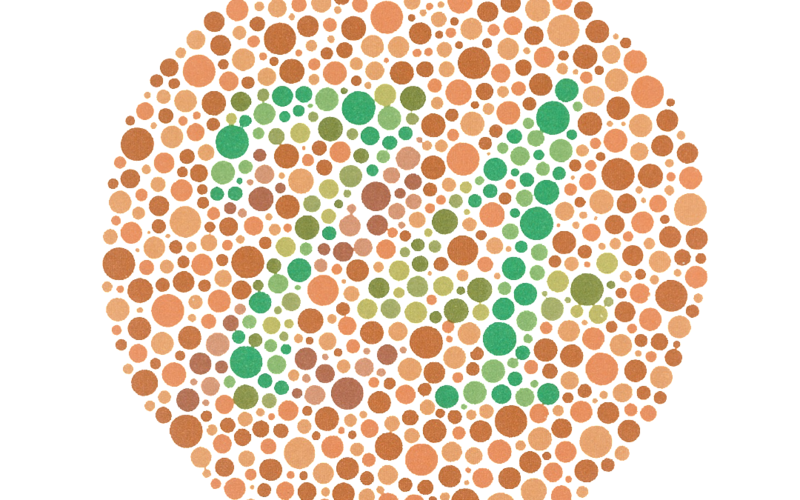 Within the pattern are dots which form a number or shape clearly visible to those with normal color vision, and invisible, or difficult to see, to those with a red-green color vision defect, or the other way around. Transformation plates: individuals with color vision defect should see a different figure from individuals with normal color vision. Vanishing plates: only individuals with normal color vision could recognize the figure. Hidden digit plates: only individuals with color vision defect could recognize the figure. Diagnostic plates: intended to determine the type of color vision defect (protanopia or deuteranopia) and the severity of it.